Your COMBO pass to Conference Day (May 22) and to Progressive Web Apps Full-day Workshop (May 21) @Voxxed Days Frontend 2019. Lunch & coffee breaks included. 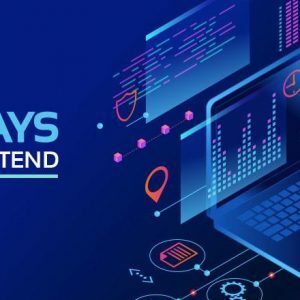 Your COMBO pass to Conference Day (May 22) and to Progressive Web Apps Full-day Workshop on May 21 @Voxxed Days Frontend 2019. Lunch & coffee breaks included.